It is said, often truly, that publishing services make their money off packages, not by selling books. This is not entirely false. 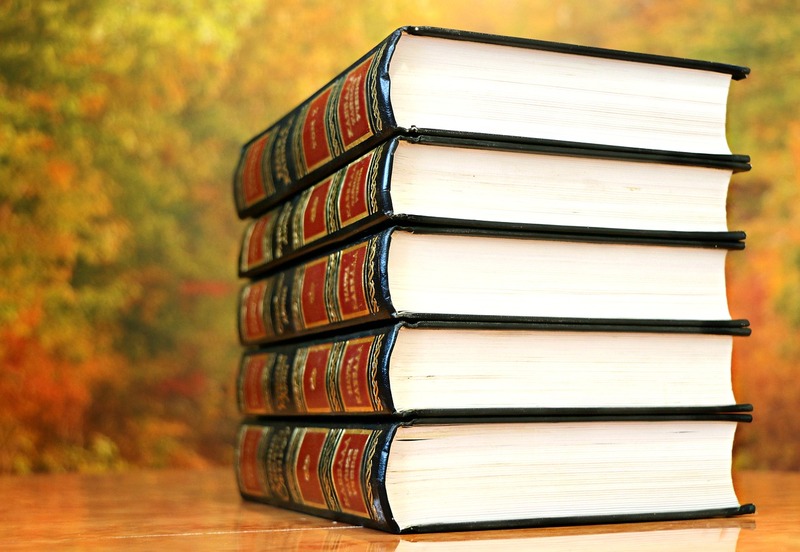 There is little incentive for companies providing publishing services to garner sales of books, especially after the author has paid for those expensive packages. 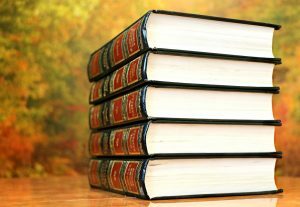 More often than not, these packages do little to make the book better – many packages do not include editing, charge a premium for cover design, and charge extra for getting the book out the door. We have always stood against this concept of packaged services, which include much and deliver little. Our starter kits, introduced this year, in our 10th year of operations, are targeted towards specific genres of books, and their authors. So we have designed a basic set of services for authors of prose, poetry, children’s books, and academic titles. In addition we have also introduced a basic set of services for authors who wish to only have a digital book (an e-book), These kits stand on their own, i.e. they do not need ANY additional services to get your book out of the door. Because we offer print-on-demand, again the first in India to offer these services to retail customers, we have not included printed copies within these kits, simply because we can print copies as per demand, thus obviating the need for investments in print. These kits, like I mentioned, include all services that are required to create your book. Editing, cover design and interior page layout are, of course, included. So is distribution within India. In addition, these kits also include services that we feel are important for that particular genre. For example, the children’s book starter kit has illustration services included, whiile the academic book starter kit has indexing services included. True to its name, these are starter kits, designed to a) help authors choose the best set of services for their books, and b) provide a basic set of services without necessitating the need to buy additional services. An author might however, for example, require international distribution for her book, a service that is not part of the starter kits. Such services can be added on. We are confident that these starter kits will change the way publisher services are provided in India, in fact prompt customers to demand such an approach from other service providers as well. We believe that this is an efficient and least-cost method of providing publisher services, providing them, and charging them for, only those services that are absolutely necessary for the book. Coming back to the original point made in this blog: books must sell. And a good book will sell, if it is easily accessible. We ensure a good book because we have it thoroughly edited, and design its cover and interior with utmost care. And we ensure that it is easily accessible to customers around the world because our distribution network covers all major markets across the globe. Our titles can be made available across all continents, a service which is available to every author who publishes with us. We sincerely hope that authors will take advantage of the services we provide to give their books a fighting chance.